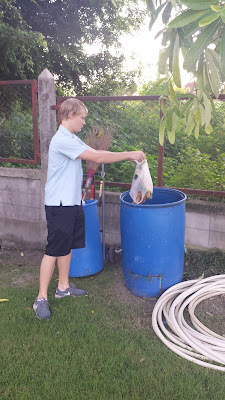 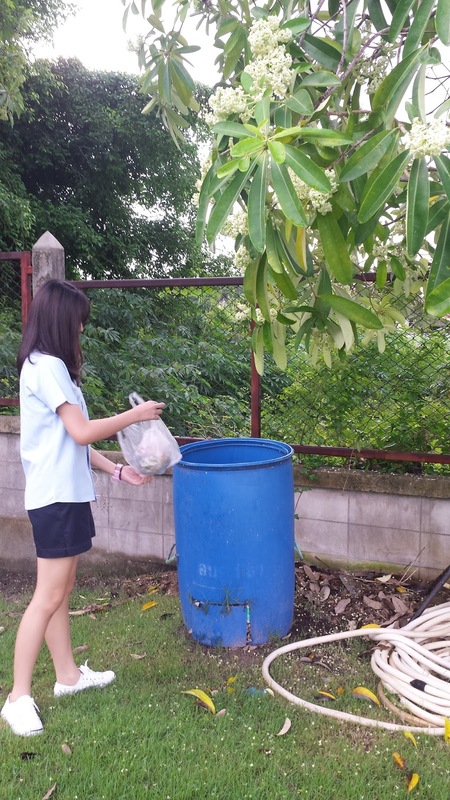 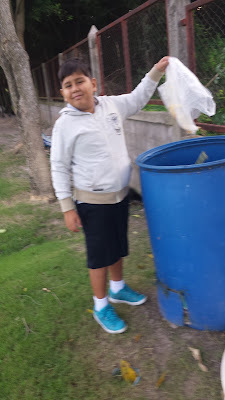 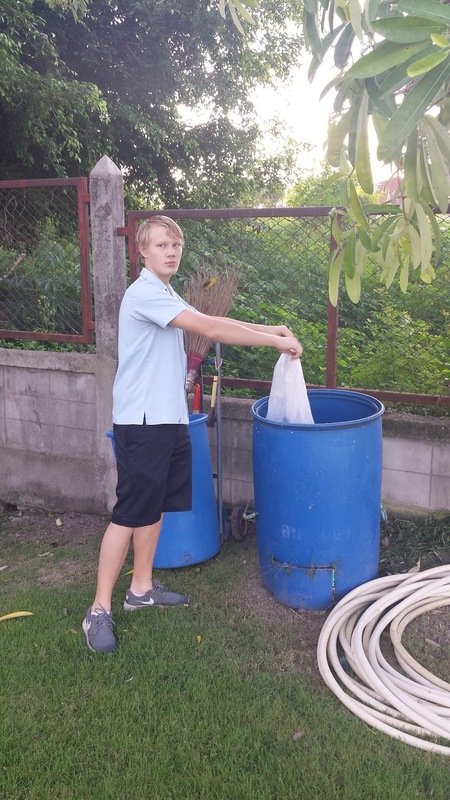 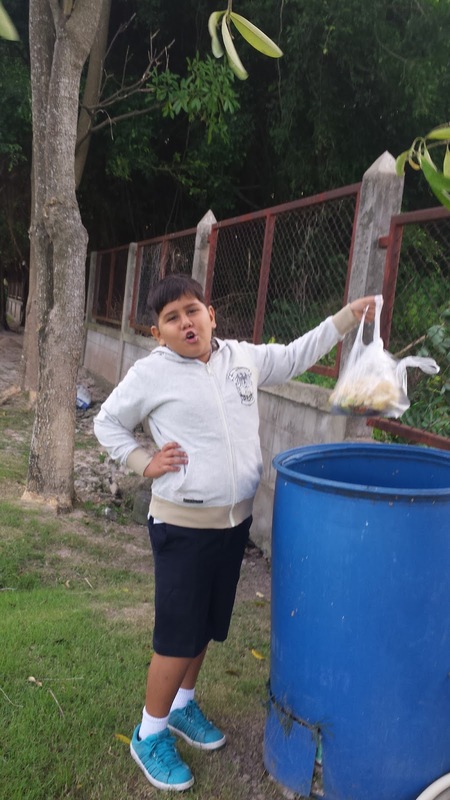 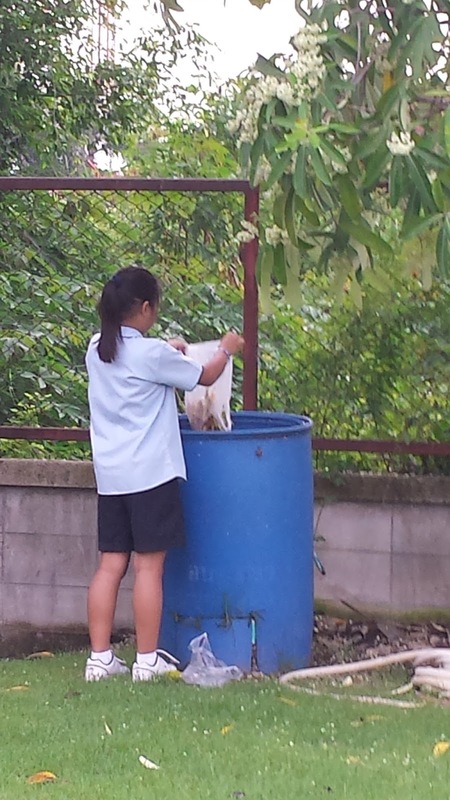 - Boarders are taking part almost every day taking turns of bringing the decompose from boarding to school. 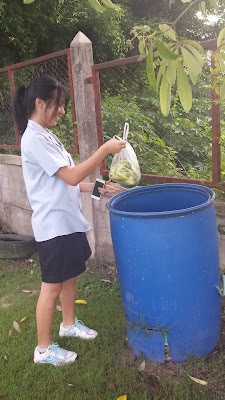 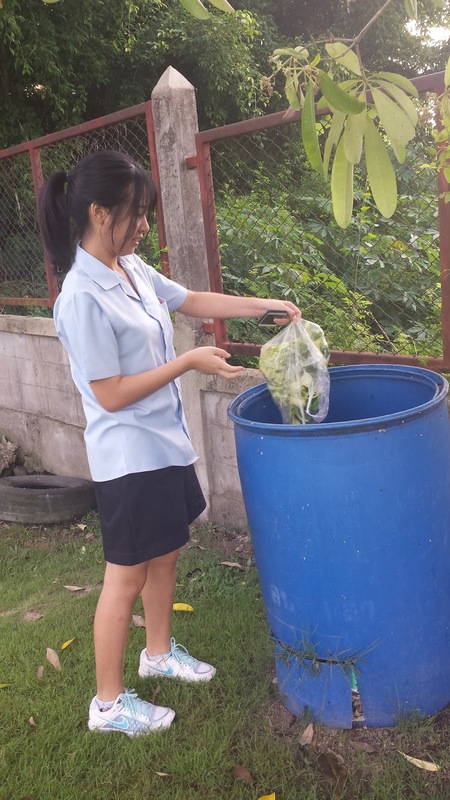 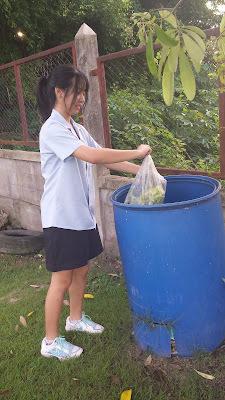 Our Boarding maid gathered all the peelings of fruits, vegetables, etc. 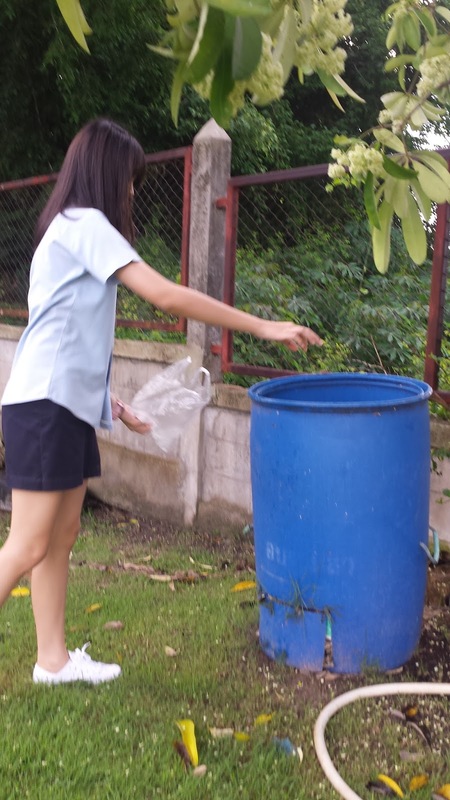 for the use of decompose where she is aware that boarders are taking duties responsibly to bring it to school. 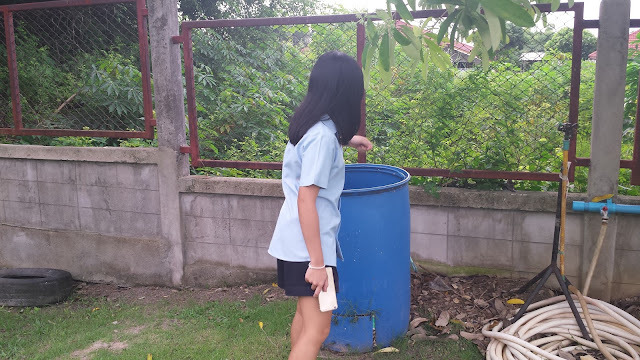 These are strongly supported by our head of maintenance where these will help maintain our natural ecosystem and playing as a vital processes in nature in the breakdown of organic matter, recycling it, and making it available again for new organism to utilize. 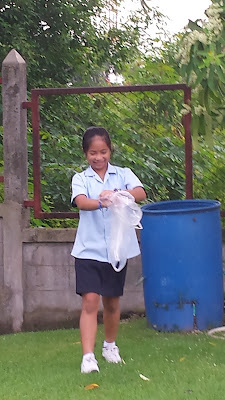 Here they are and all happy to do it.